It's been quite sometimes ever since we bidded good bye to the famous Hainanese Bean Sprouts Chicken Rice. 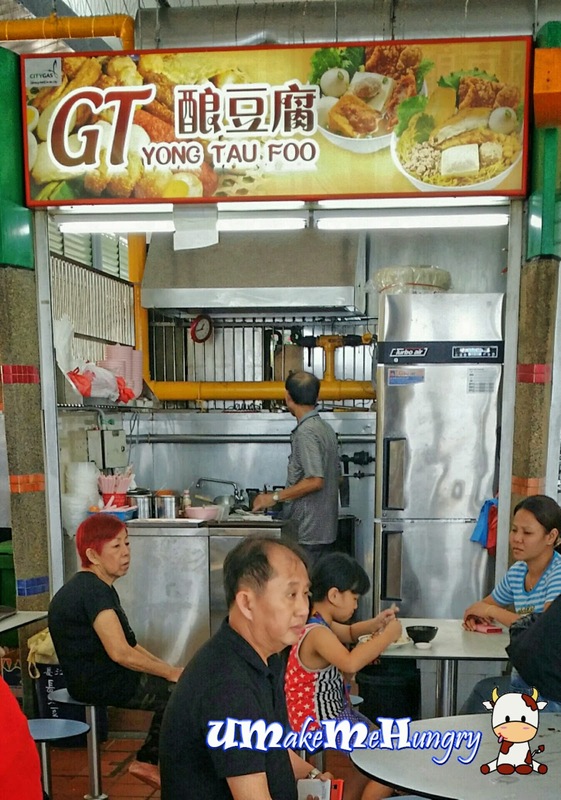 The stall talking over is selling Yong Tau foo now, not the usual ones whereby we can choose the items on our own but their style was the "fixed" items kind. Being a regular patron of Ayer Rajah Food Centre, often we tend to think for a long time to select our meals. Having ordered the soup version, I find it was a straight forward meal as I do not need to spend sometime thinking which item to be picked up but just think if I want a soup or a dry version. 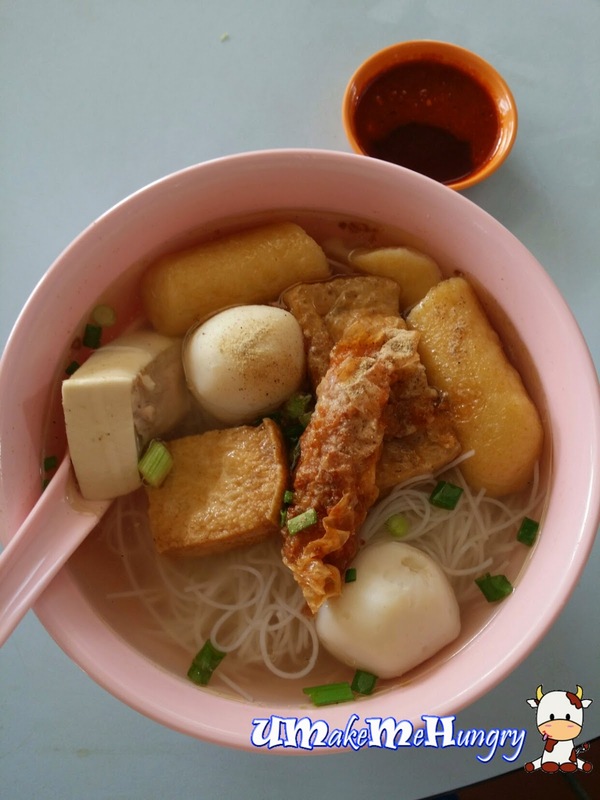 The soup version only comes with white vermicelli and it has a little Q texture with standard items like fishcake, Ngoh Hiong, fishball, toufu and tau pok added. 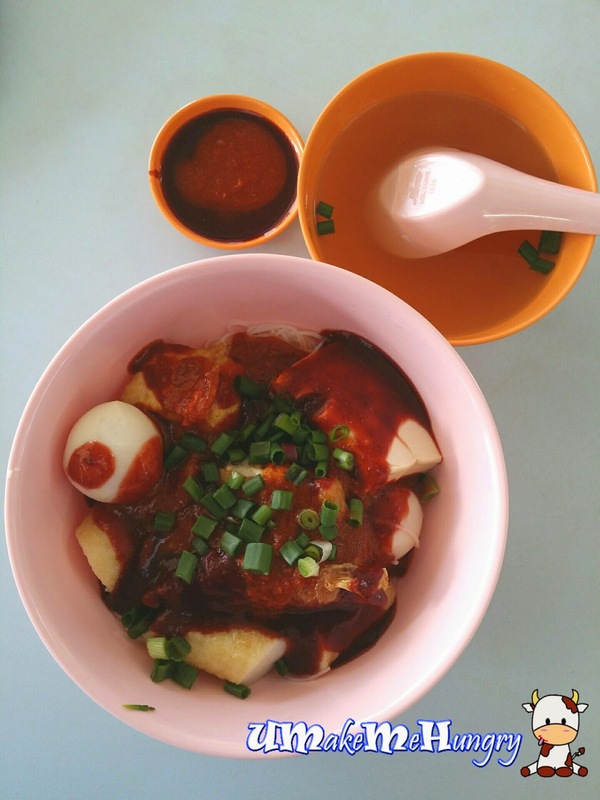 After understanding from the stall helper, the reason why there is no noodle in their Yong Tau Foo is because there were some hiccups during the the customization of their cooking area. There was no stove space for them to cook the noodles to the ideal texture. Nevertheless, I'm prefer Bee Hoon to other noodles, so it's not really a big issue to me. Overall standard is acceptable though the soup maybe a little bland in taste. 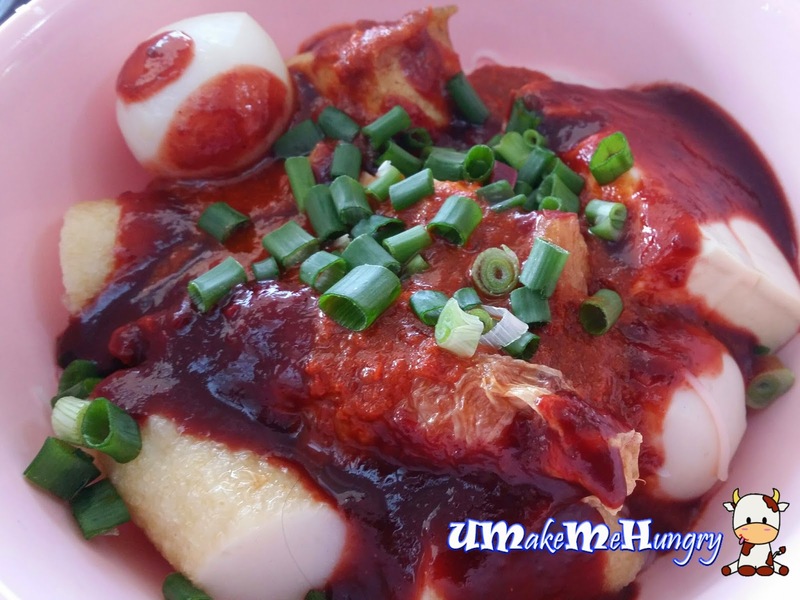 To think of that, perhaps this is one of the healthier choices available in the hawker center.